Recently we’ve been writing about our fantastic Hiring Our Heroes cohort (see our previous posts in the series). The Hiring Our Heroes Corporate Fellowship program places transitioning military with partner companies to help with their job search. 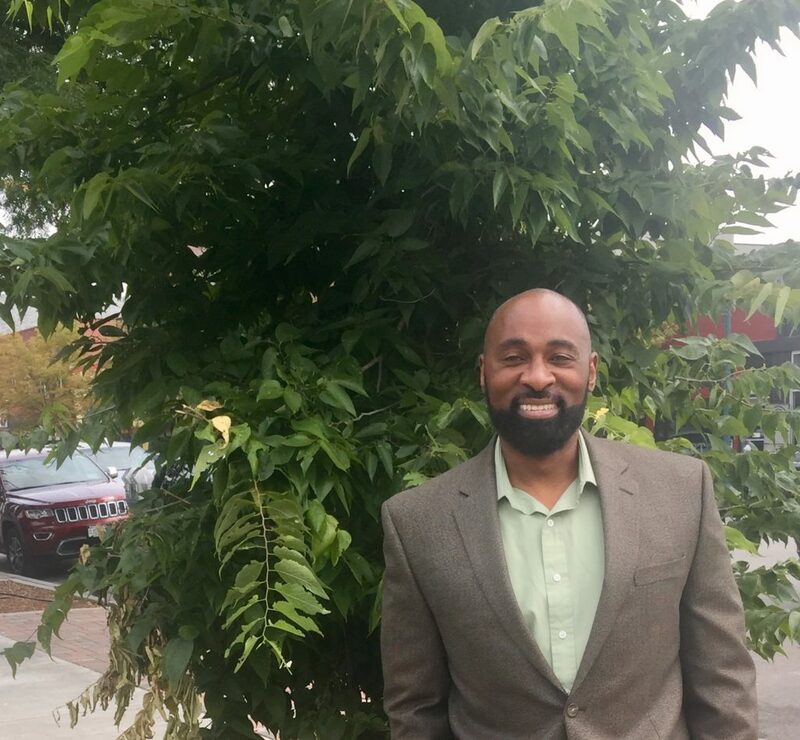 Today we’d like to introduce you to Nate Woodson, one of our four fellows. Nate is currently transitioning out of the United States Army, where he served as a Senior Technical Advisor (Targeting Officer) in areas such as strategic planning, project and operations management, intelligence, targeting and target acquisitions, radar planning, operations and maintenance. He plans to leverage his extensive experience as he moves into his new career. As part of the Hiring Our Heroes program, Nate has been building his resume, working on company projects, and attending networking events. The idea is to provide fellows with mentorship and tangible experience in the private sector as they pursue their new civilian careers. We are looking forward to working with Nate over the course of the 12-week program. Welcome, Nate!